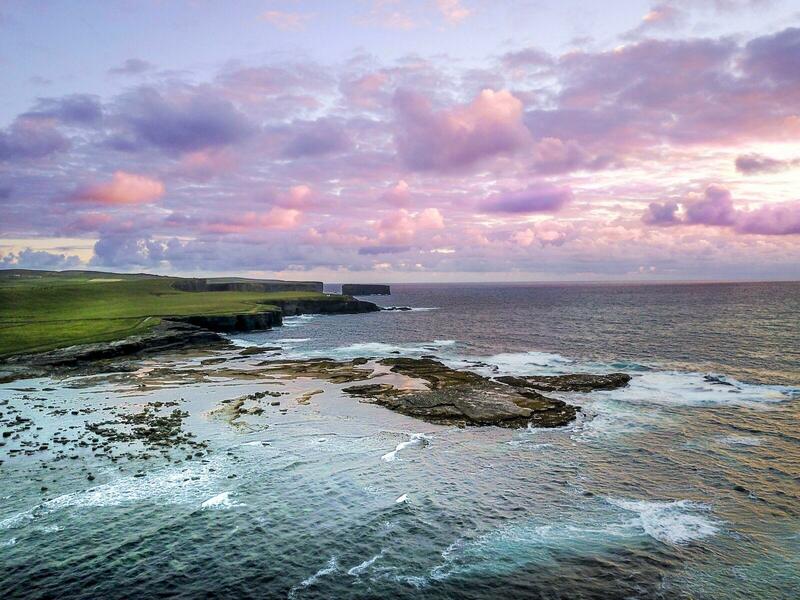 Run Kilkee will take place along the spectacular Loop Head Peninsula in Co Clare on Saturday 14th July 2018. The course consists of a 13.1 mile Half Marathon and a 10km run/walk set along the stunning sea cliff panoramic views of the Loop Head Peninsula. This is a 'must do' event in one of Irelands must beautiful locations on the Wild Atlantic Way with the course designed for runners and walkers to enjoy its breath taking scenery and beautiful rugged coastline. The routes will immerse runners and walkers in the natural beauty of the Loop Head Peninsula on the Wild Atlantic Way.